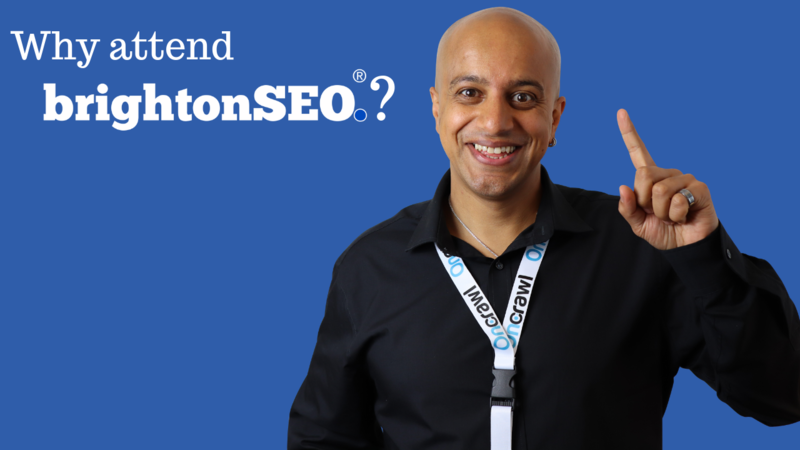 Posted byOmi Sido 23rd September 2018 24th September 2018 Leave a comment on Why attend BrightonSEO? Guys, do you happen to run a small business? 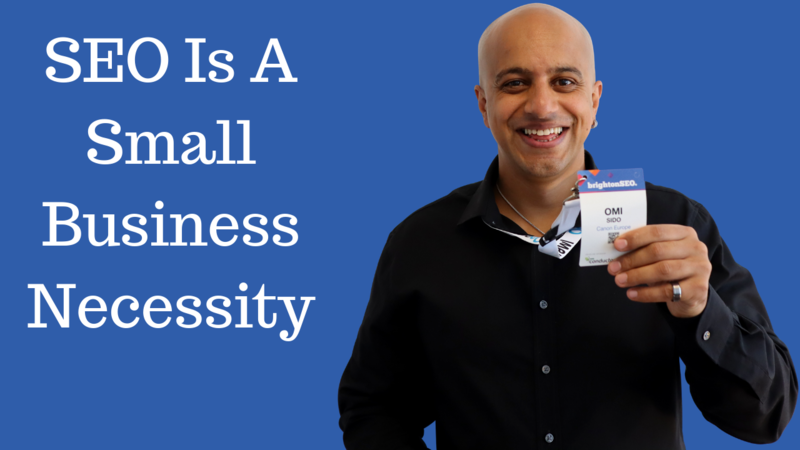 Today’s market can be very challenging for small businesses since you’ll need to compete directly with a lot of big corporations. While it may not be possible to get an edge over your competition through television or radio ads, the internet can help you level the playing field. By utilising search engine optimisation techniques, you will be able to increase your online visibility, expand your customer base, and, and boost your profits. SEO conferences are great places to gather more information about new technology. Many of the speakers will have direct access to technology and search engine optimisation methods as soon as they are available. In fact, many of these individuals will be directly involved in designing and creating the technology. If you are interested in staying on top of technology and SEO techniques, you should seriously consider attending BrightonSEO. It is absolutely pertinent to understand that SEO is constantly evolving, so you’ll always need to stay well informed up to date. Meanwhile, if you see me at BrightonSEO don’t be shy. Come and say hi. Ask, ask the questions. You know me. You’ve got the problems and I’ve got the solutions. See you soon, guys. Peace.